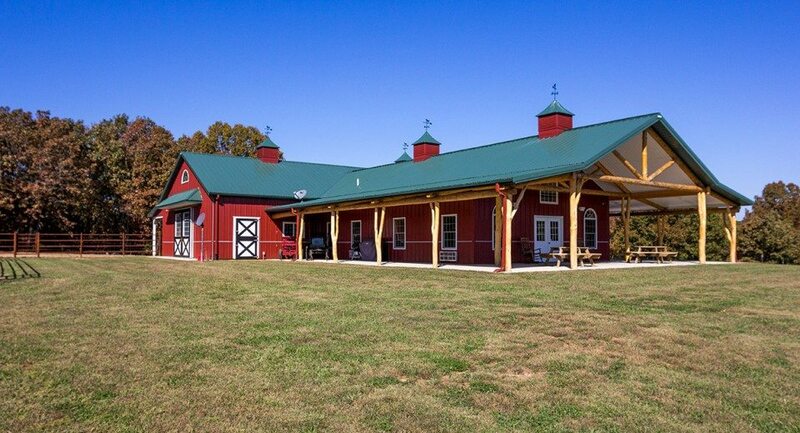 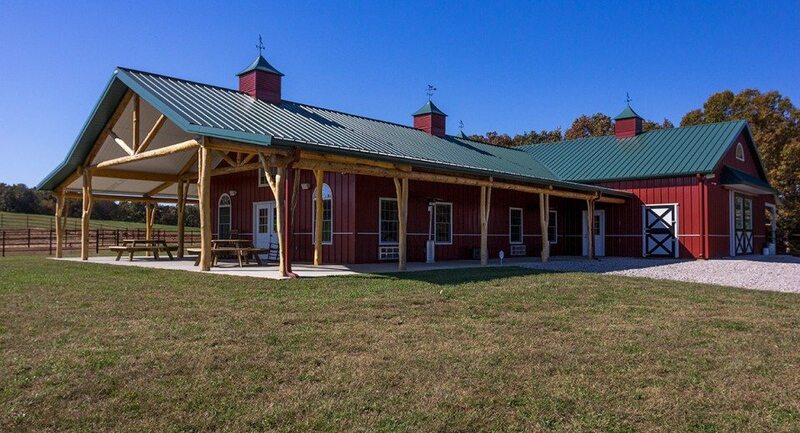 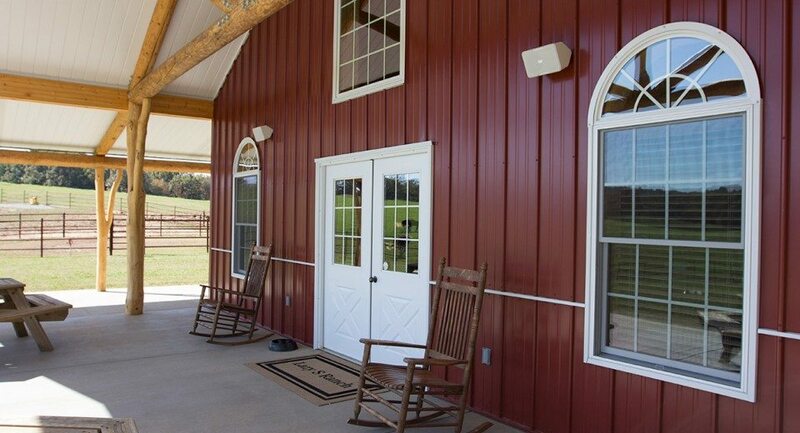 WholeTrees supplied round timber trusses and branching columns on behalf of Morton Building, Inc. for this stall barn and living quarters. 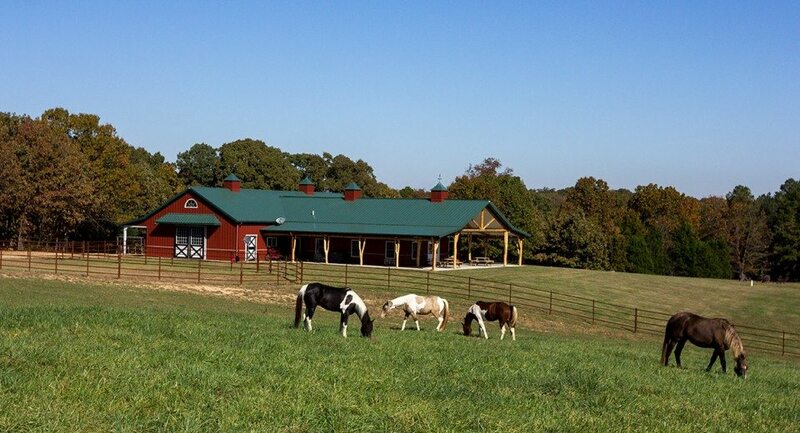 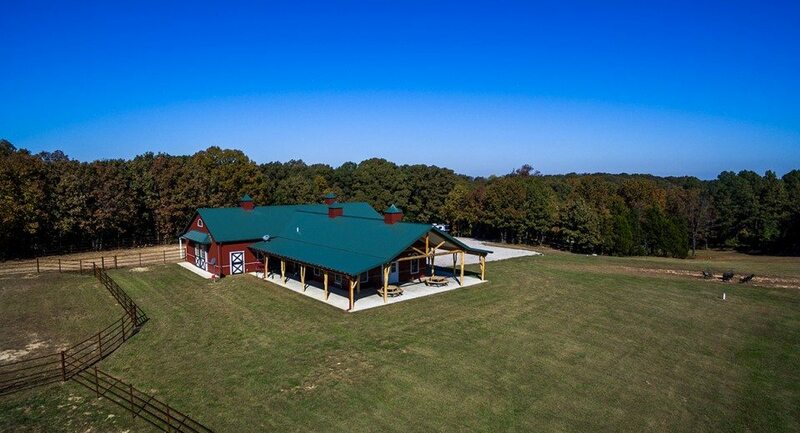 The organic shapes add character to this equestrian facility. 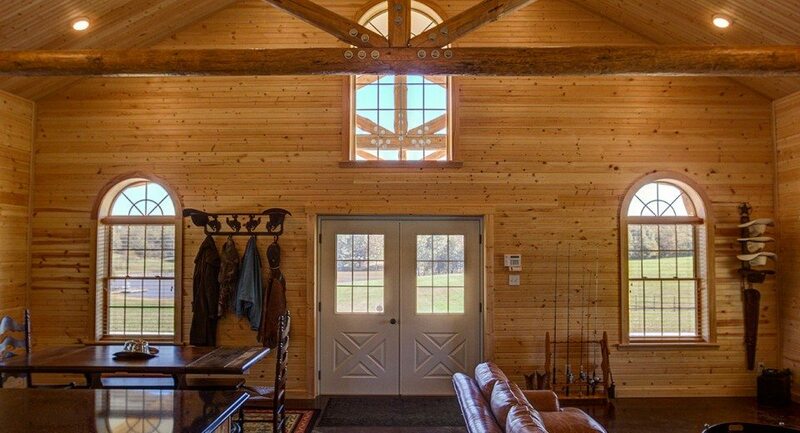 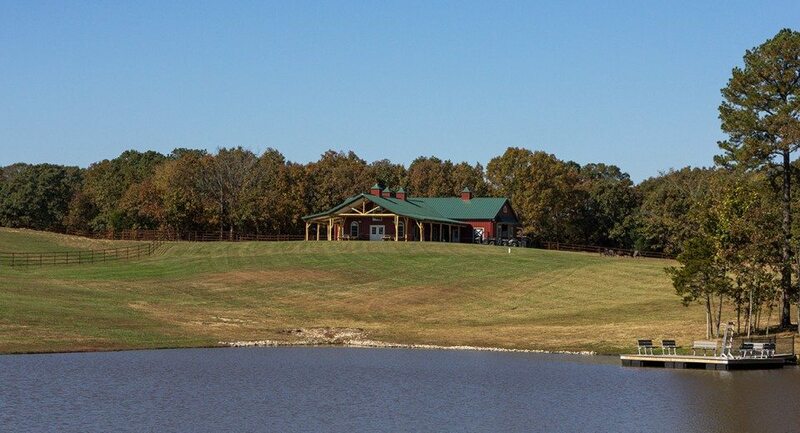 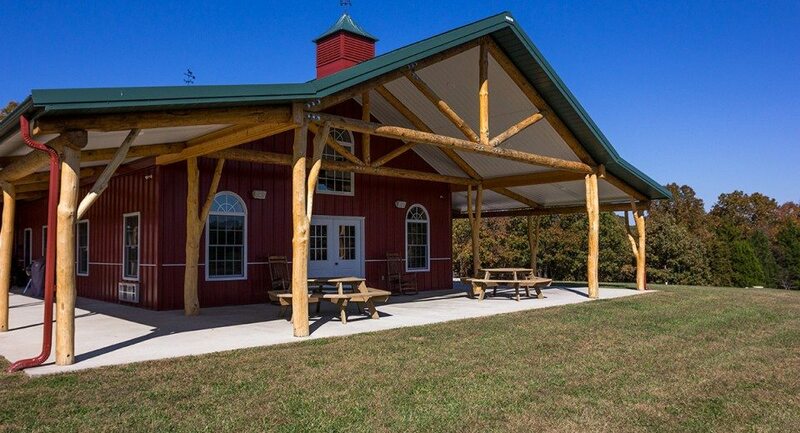 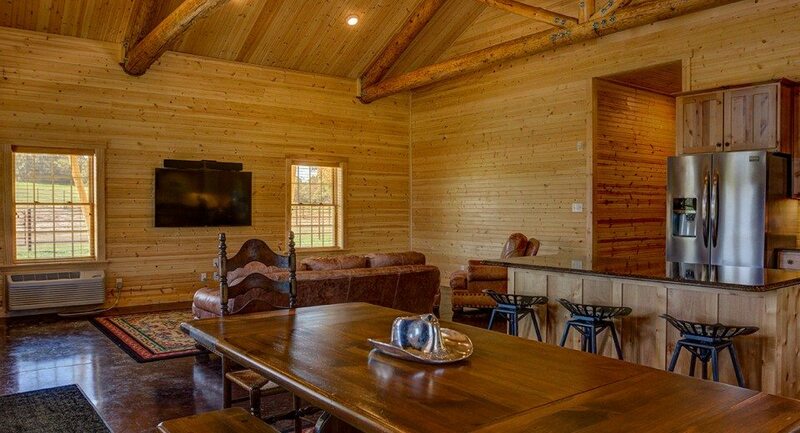 WholeTrees columns, beams and trusses are available for Morton Building Inc. nationwide.